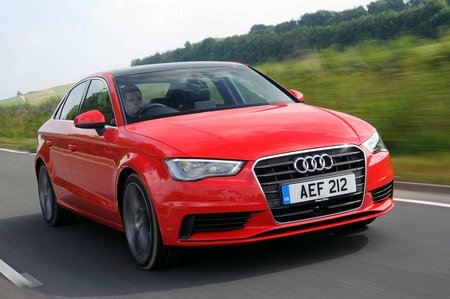 Audi A3 30 TDI 116 Sport 4dr 2019 Review | What Car? What Car? will save you at least £1,742, but our approved dealers could save you even more. Sport trim offers the best value for money and comes with dual-zone climate control, 17in alloys, part-leather trim, cruise control, a 7.0in infotainment screen with DAB radio, Bluetooth, smartphone mirroring (Apple CarPlay and Android Auto), rear parking sensors and automatic lights and wipers.